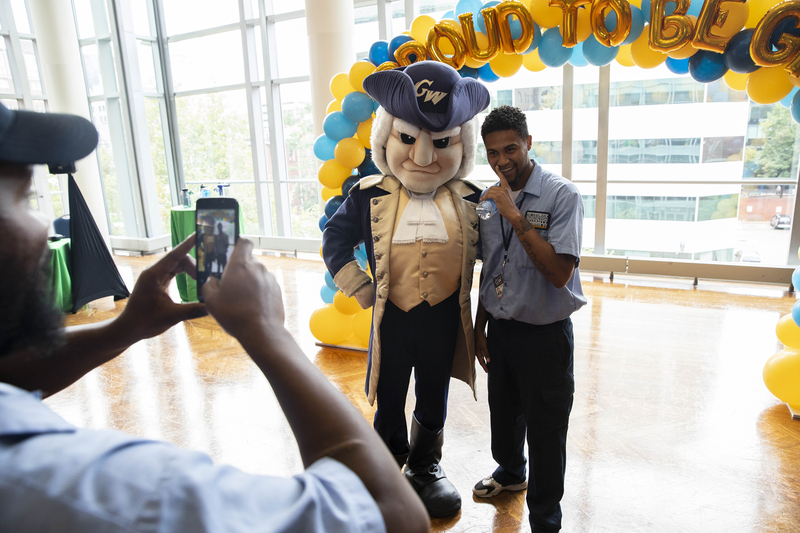 The George Washington University strives to build a strong sense of community that supports service excellence across our academic programs and campuses. 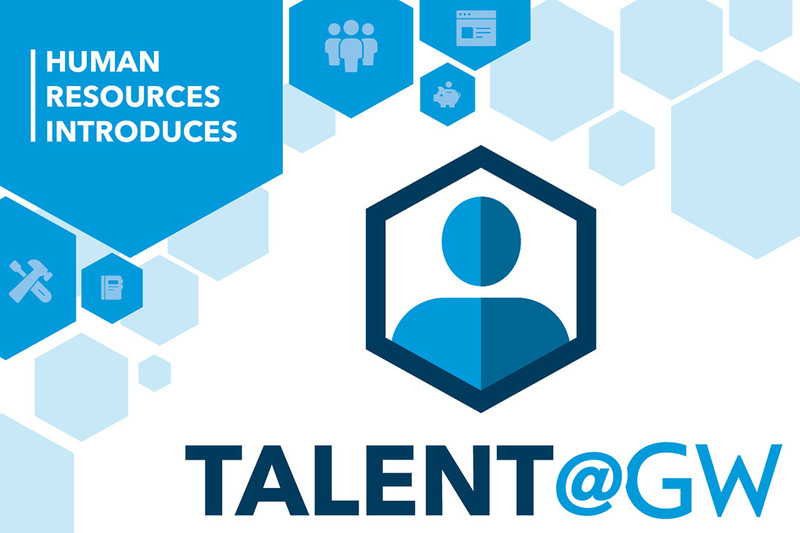 This page serves as an entryway to some of the most commonly sought after resources for university employees. 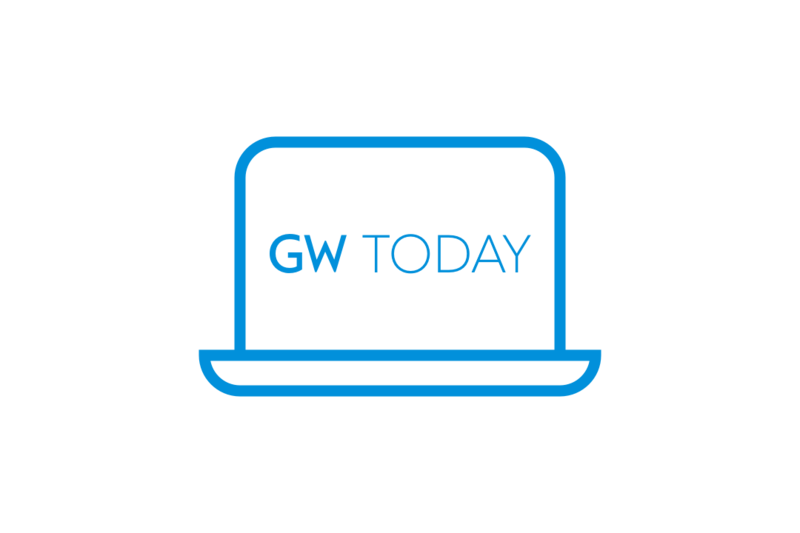 Look for regular updates on GW's five strategic initiatives. Access online training and other professional development materials at [email protected]. 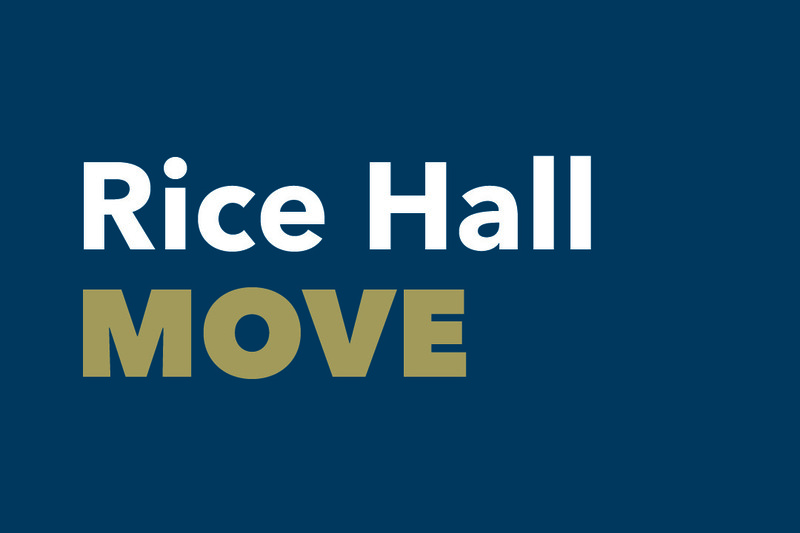 Offices in Rice Hall are moving out to make way for the redevelopment of the building. 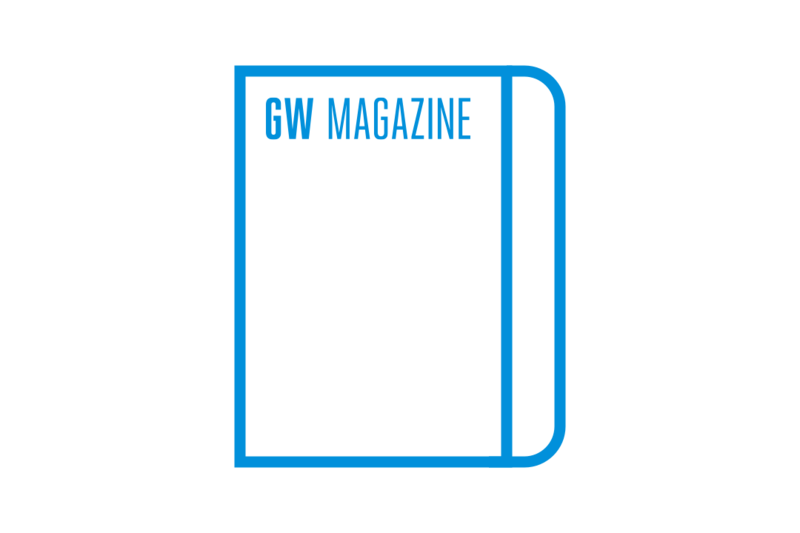 GW is the largest institution of higher education in D.C. and one of D.C.'s largest private employers. As we seek to uncover new knowledge, educate leaders and advance society forward, we are also dedicated to meeting the needs of our more than 11,500 faculty and staff.